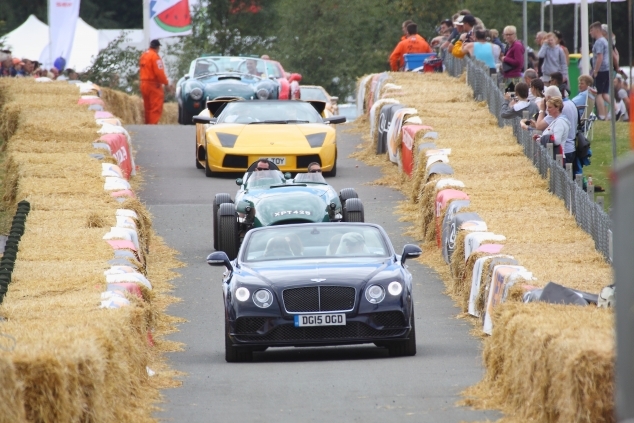 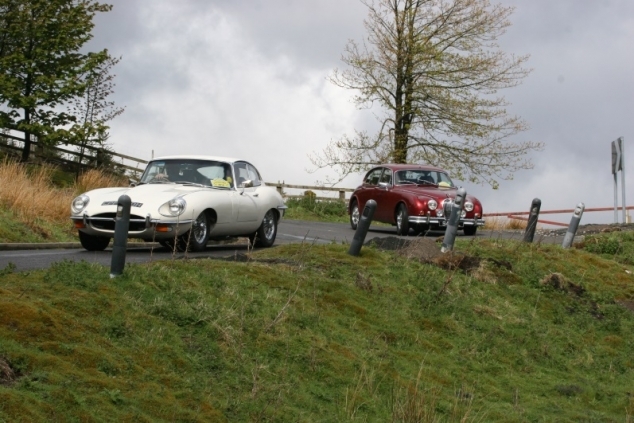 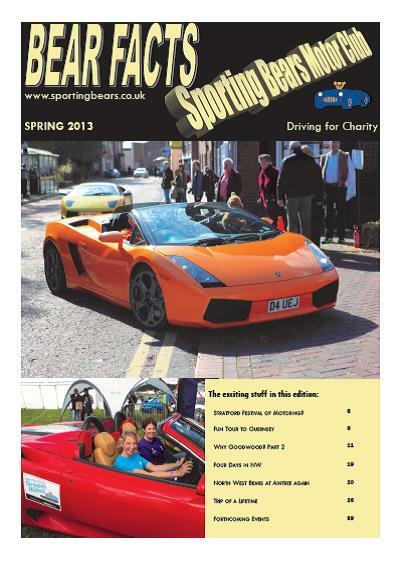 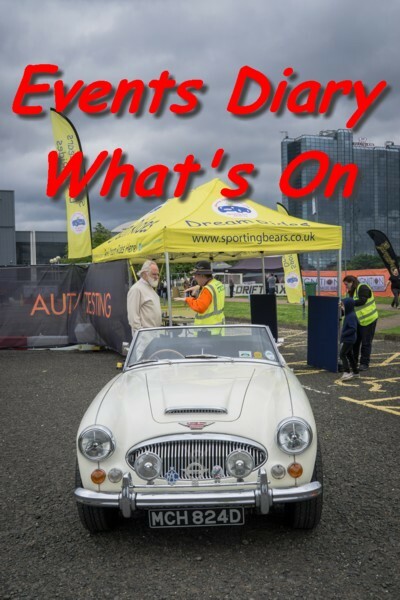 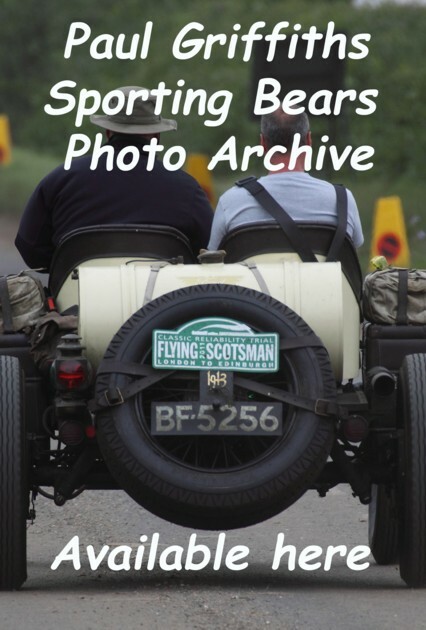 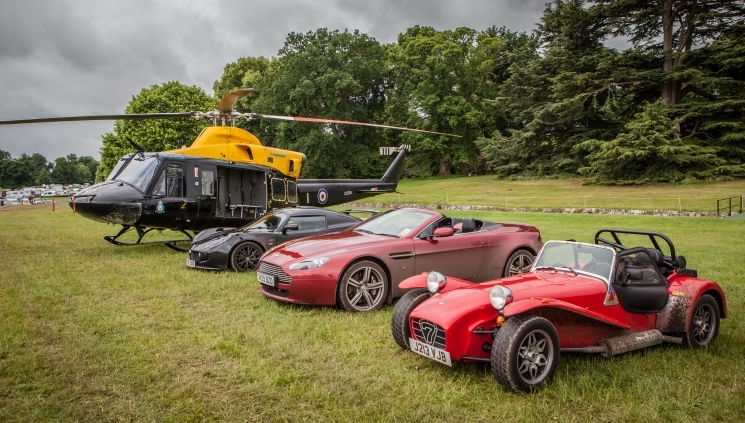 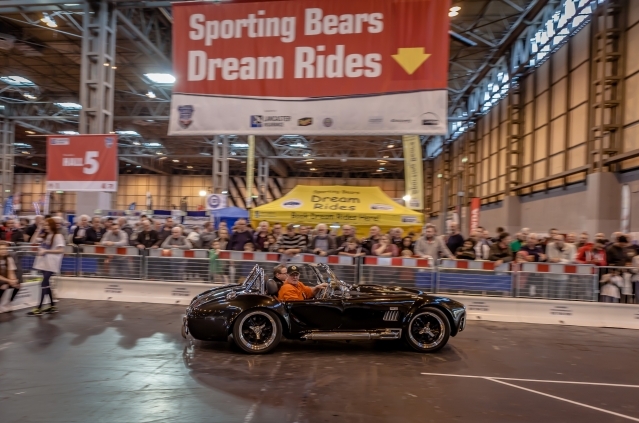 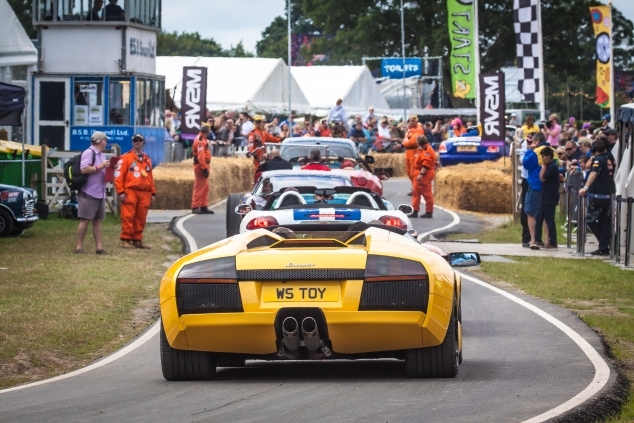 The "Bears", as we are affectionately known, are a dedicated group of classic car and sports car enthusiasts with the primary aim - to raise money for children's charities through our own social and touring events, and to support other charitable events. 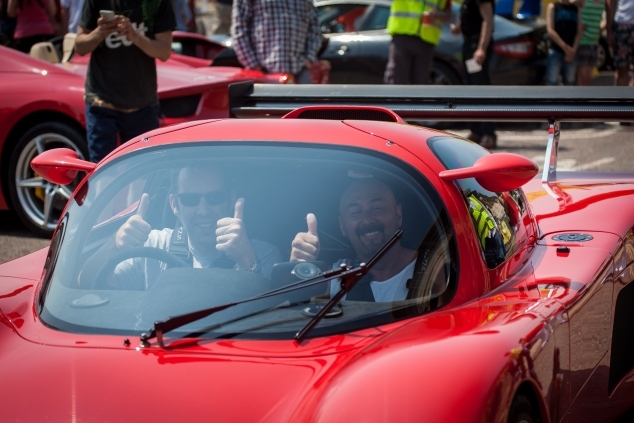 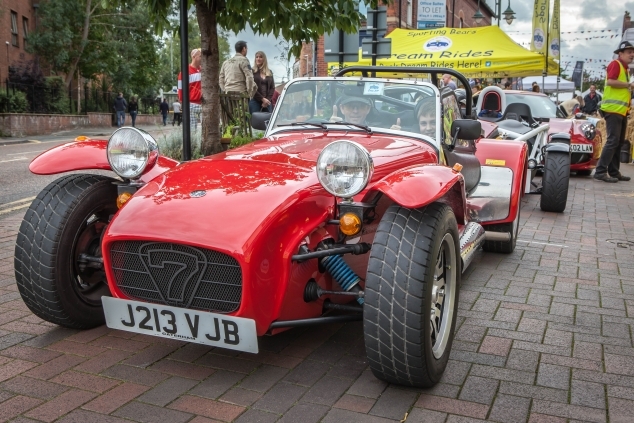 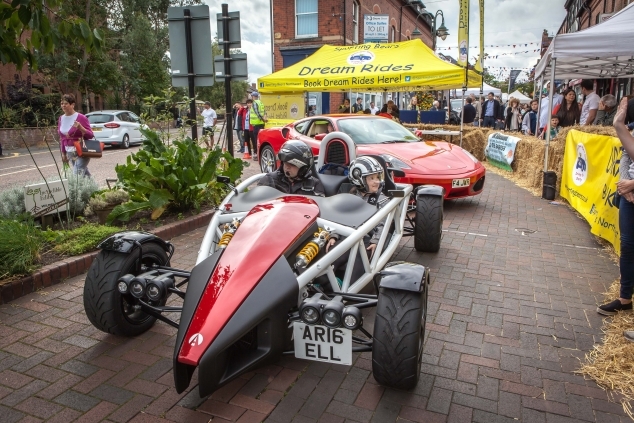 It is to the club's credit that annual subscriptions support the club overheads thus allowing all monies raised from Dream Rides and other events to be directed towards the selected charities. 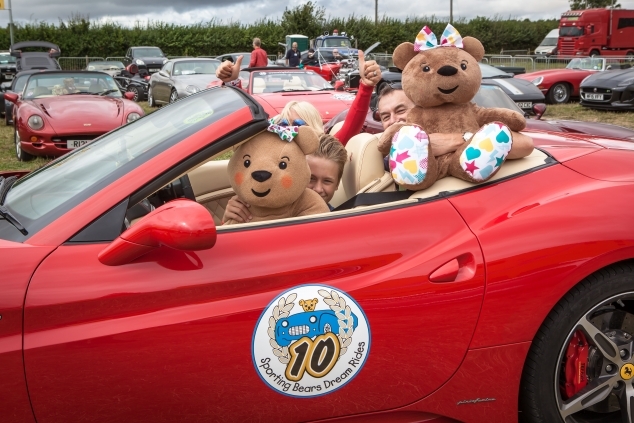 Since the Club was formed in 1989 we have been very active and have raised over £2,000,000 for children's charities in the UK.